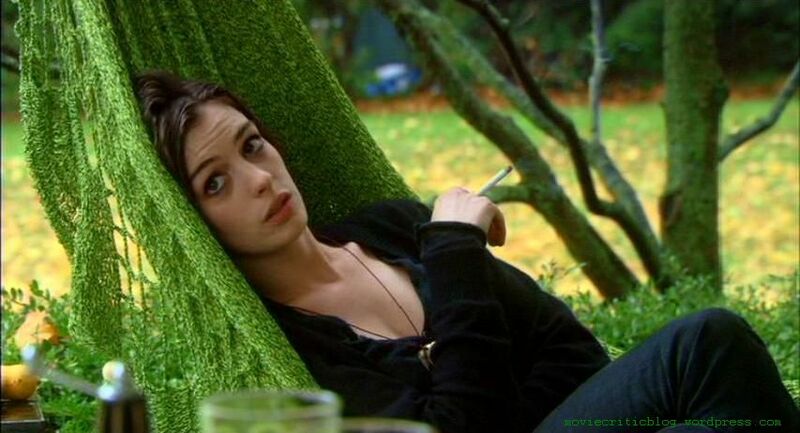 Movie Guide: What movies you should watch, what you shouldn’t! In the last four months (Jul 2010 – Oct 2010) I’ve seen 52 movies. Some movies I watched for the second time. I hope this list will help you to choose the right movie and avoid the wrong ones. One of the best Indian movies I have ever seen. 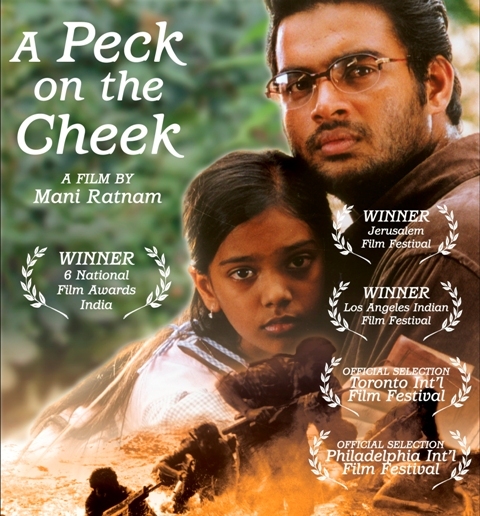 Kannathil Muthamittal (A Peck on the Cheek) is directed by Mani Ratnam. The man who revolutionized Tamil-language movie and altered the profile of Indian movie. Do you agree with my movie ratings? If you don’t, please show me how you would rate them. Feel free to post your comment. In addition, your review comments would be much appreciated. Thank you for taking the time! Top 7 Things You Should Know About Fantastic Miley Cyrus! 007. and She is ONLY 17-year-old!!!!!!! In the last five months (Feb 2010 – Jun 2010) I’ve seen 74 movies. Some movies I watched for the second/third time. Subscribe to Movie Critic Blog and be the first to know about new posts by email!